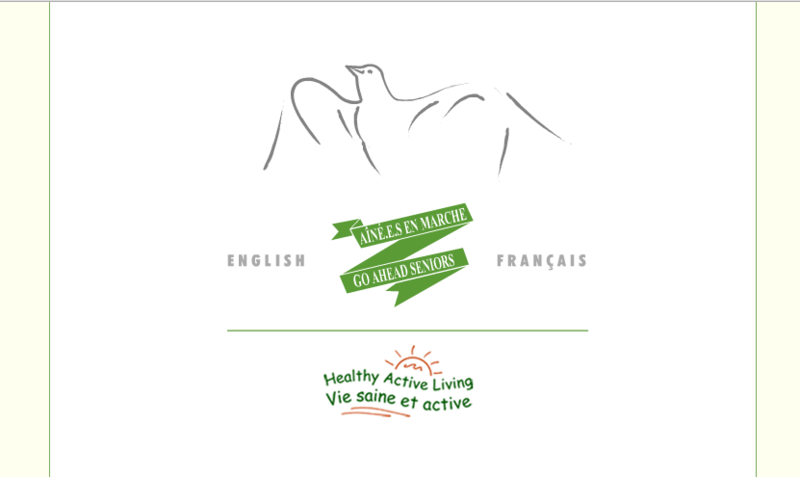 Keep connected with Go Ahead Seniors via their Facebook page! 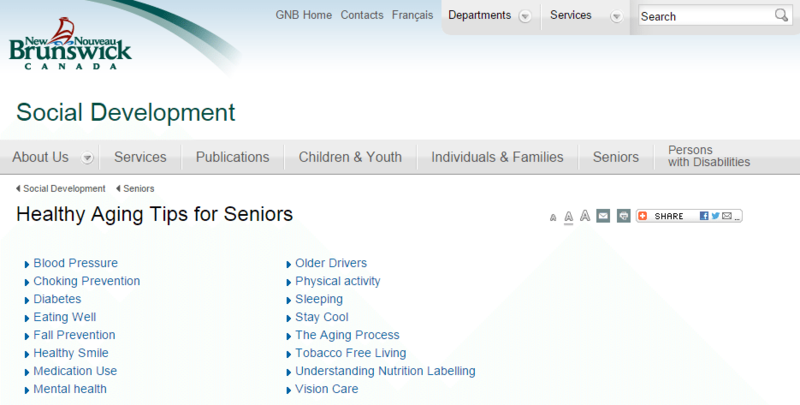 On this webpage you will find several tip sheets about healthy aging. Eating well, understanding nutrition labeling, physical activity, and sleeping are only a few of the covered subjects. 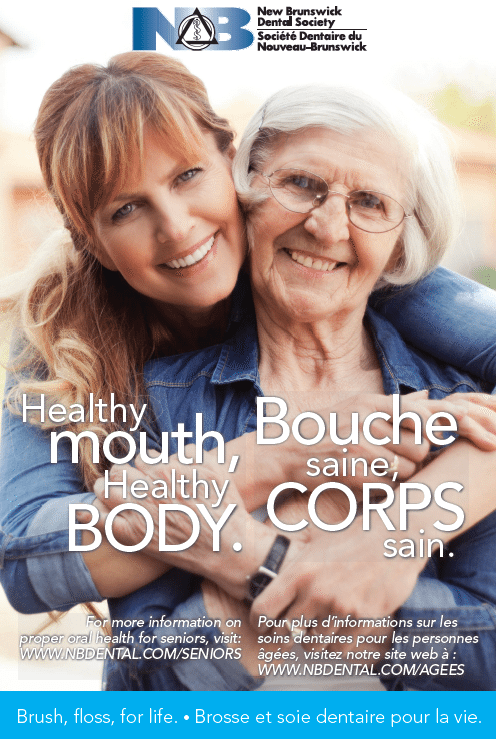 This information is part of the New Brunswick Dental Society’s campaign to remind New Brunswickers that a healthy mouth is important at every age, and to reinforce the idea that good oral health can help with good overall health. It is aimed at families and seniors in particular, because as we get older, our mouth changes as our body changes. The brochure provide details about the changes you can expect to see in your mouth and teeth and gives some tips to maintain a beautiful, youthful-looking smile. Copies are also available at local pharmacies across the province. A poster of the campaign is also available by clicking HERE.